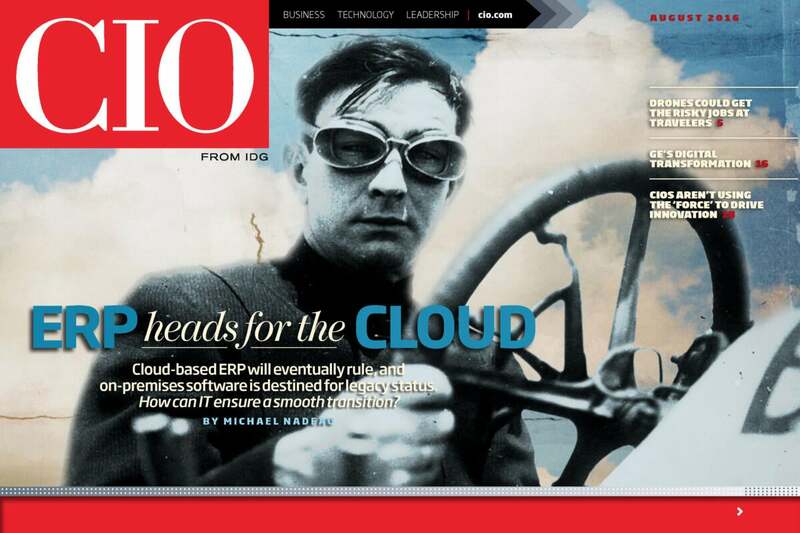 Cloud-based ERP will eventually rule, and on-premises software is destined for legacy status. How can IT ensure a smooth transition? The cloud is making on-premises ERP implementations an endangered species. This is a big change from just a few years ago, when cloud ERP was met with skepticism, particularly among large companies with big investments in on-premises systems. Attitudes have changed as IT and business management have come to understand the cloud's capabilities and value proposition. Cloud-based ERP platforms rely on hosted internet services, rather than an on-premises networked server infrastructure, to deploy core enterprise systems such as financial applications, human resources (HR) tools and supply chain management (SCM) software. The original advantages of cloud ERP were faster deployments, immediate enterprise-wide availability of the latest versions of applications, less need for on-site support and simpler pricing. Later systems featured greater ease of use, mobile-enablement of applications and easier integration with outside data sources. Today, the most up-to-date cloud-based ERP systems have internet of things (IoT) and machine learning capabilities. With cloud-based ERP offering so many pluses, why even consider an on-premises option? Even market leaders SAP and Oracle admit that few companies are deploying new on-premises ERP systems. Research firm Gartner predicts that the cloud will become the default option for software deployment by 2020. The writing is on the wall: Cloud will rule, and on-premises ERP is heading for legacy status. Two barriers to cloud ERP adoption had been security concerns and resistance to change among IT leaders. The latter is understandable, considering the investment made in the software, training and support infrastructure of on-site systems, not to mention the risk associated with replacing any core business system. The security concerns were tied to the belief that remotely hosted systems were inherently at greater risk than on-site deployments -- especially if they were housed in multitenant public cloud setups where a single instance of application code serves many customers.